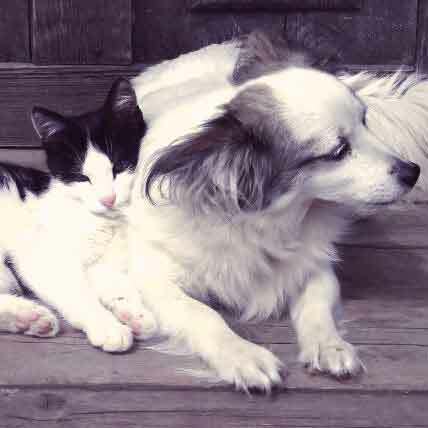 The number of dogs and cats diagnosed with diabetes goes up each year. Learn more about this disease and how to manage it. Muscular dystrophy is a genetic disorder that deteriorates the muscles of dogs and cats because of low amounts of dystrophin. There isn't a cure for the disease, but there are treatments available that can help slow down the progression of the disease. Find out more here. 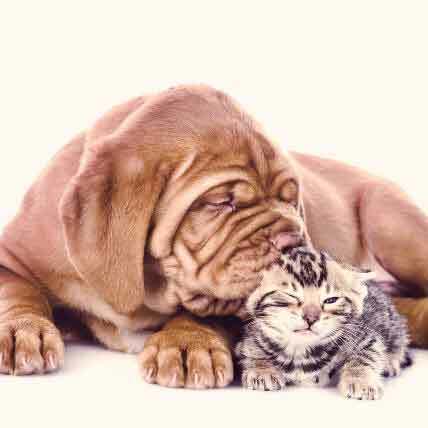 Hypoglycemia is a condition where your pet's glucose levels, better known as blood sugar drops dangerously low. Luckily, there are treatment levels out there if diagnosed in a timely manner. Learn more about hypoglycemia here. 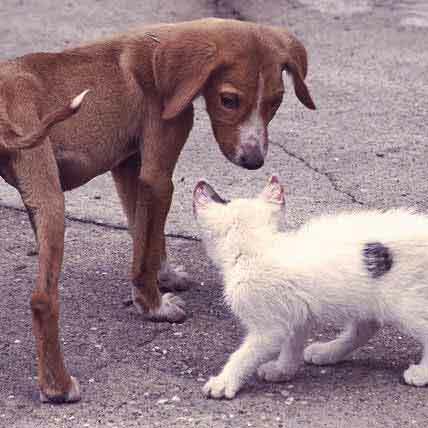 Hypoglycemia is when your pet's blood sugar drops and becomes too low. 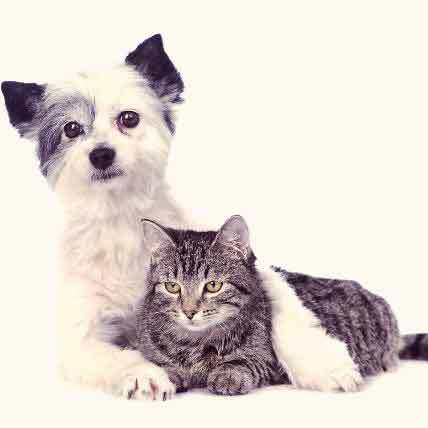 Find out here the causes, symptoms and treatment options available to pets whose glucose levels tend to rise and fall. 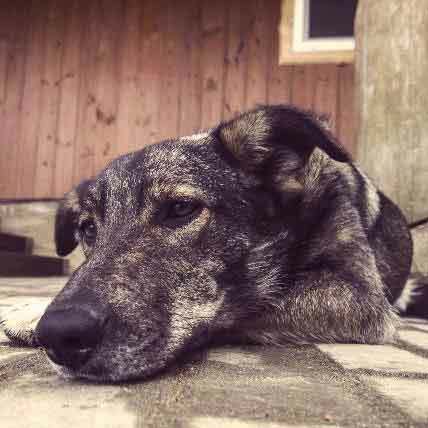 While it may be rare, degenerative myelopathy is equally heartbreaking and all-consuming for those pet parents who have to help a beloved dog or cat through the painful stages of this incurable disease. Cushing's disease is one of those diseases that is extremely difficult to detect because the symptoms can be linked to such a wide number of different ailments. 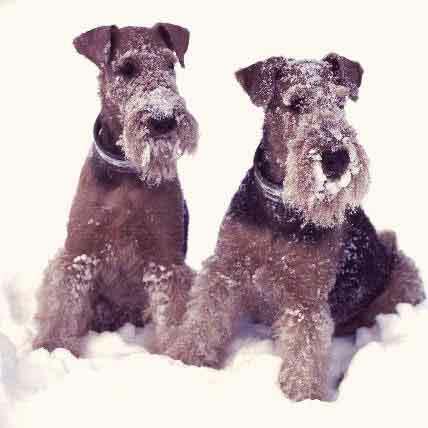 Find out here some specific warning signs to look out for as your dog ages. 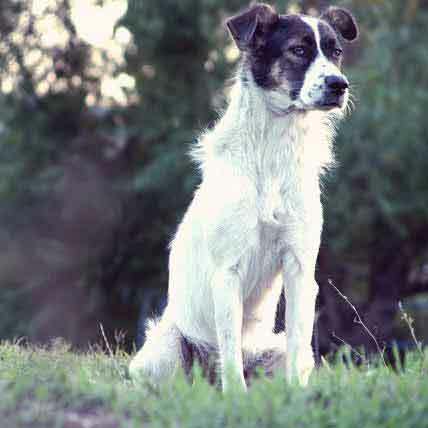 Dog thyroid medications generally contain a single drug, known as levothyroxine sodium, which is a man-made substitute for the hormone produced (or not produced) by the thyroid gland. 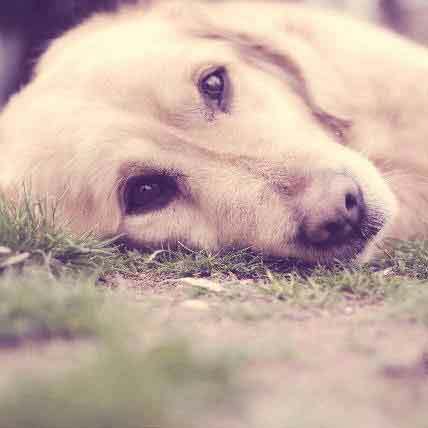 If you have reason to believe that your dog is hypothyroid, or want to know how hypothyroid treatment in dogs works, look no further. Hypothyroidism can be tricky to catch because many of the symptoms associated with the disease can be linked to other illnesses as well. However, hypothyroidism is very treatable if detected early. Find out some signs you can keep an eye out for here. 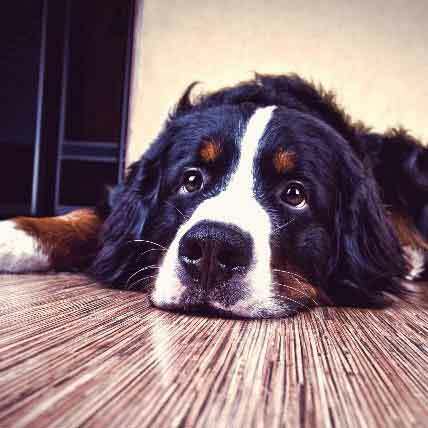 Hypothyroidism and hyperthyroidism can both affect dogs, though one is much more common. 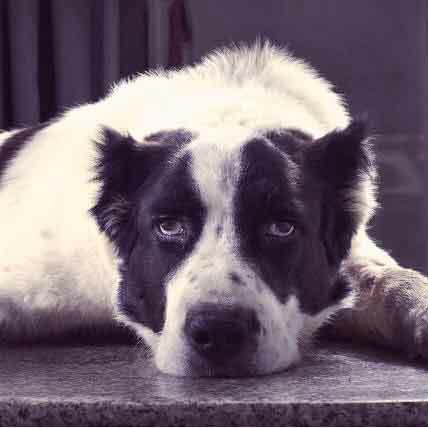 Learn everything you need to know about possible thyroid issues in dogs. 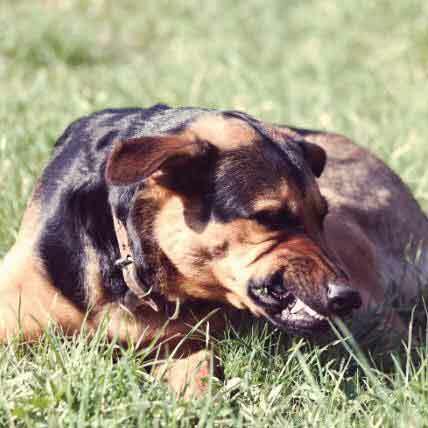 Rabies is a scary topic that most pet parents probably don't even want to think about. 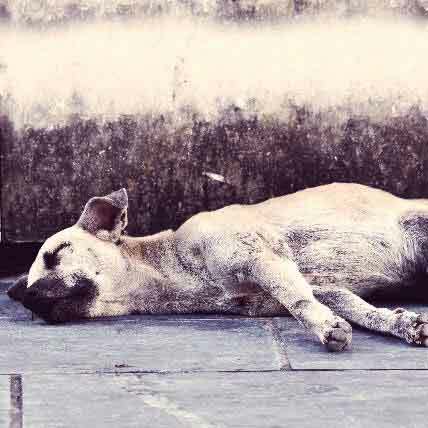 Nonetheless, it is important to know the seriousness of this disease, and how you can prevent your pet from falling victim. Learn more here. 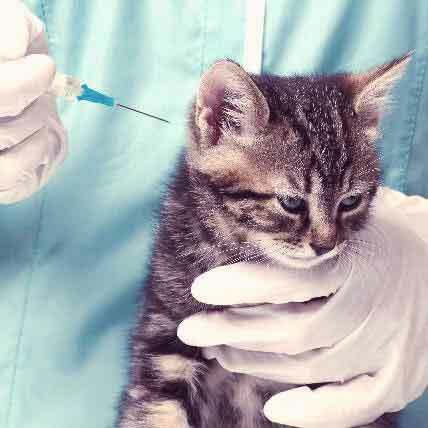 Has your vet just told you that your cat is diabetic and that they're going to need insulin on a daily basis? You're probably thinking about what that kind of monthly bill that'll be. 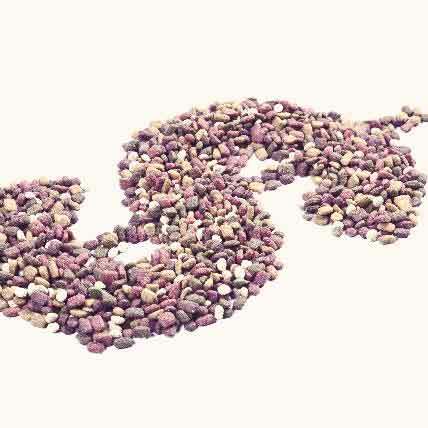 To help you out, here are some great ways to save money on your cat's insulin. 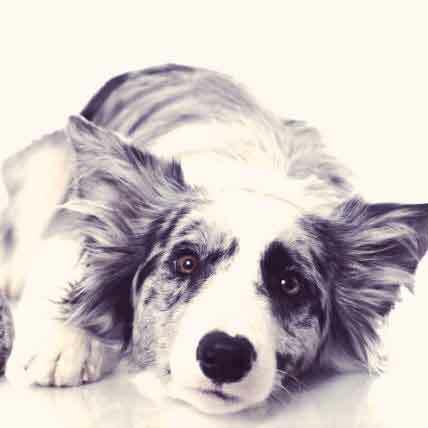 Dogs can go through various mood changes, just like pet parents do. 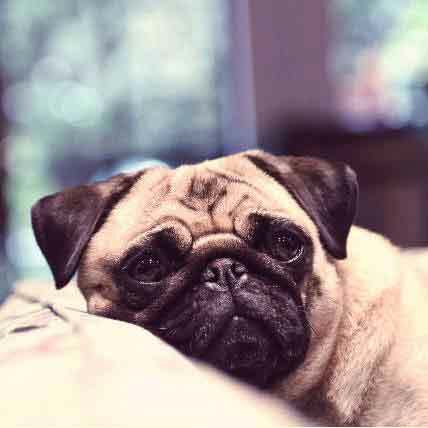 If you think your dog is showing signs of depression, take a glance here at reasons why your dog might be a bit down, and what you can do to put some pep back in your dog's step. 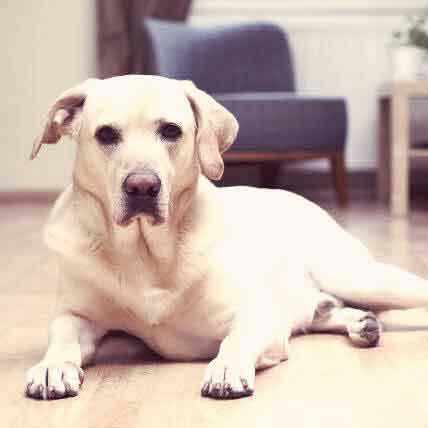 Your beloved dog has been diagnosed with diabetes. Now what? 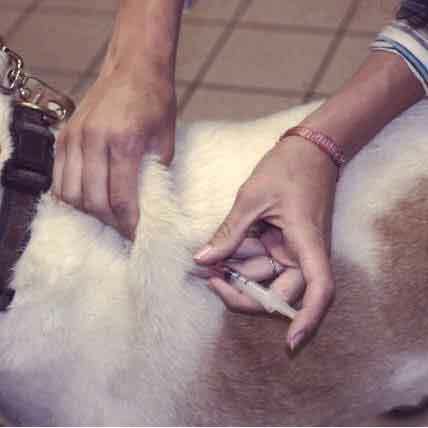 Pet parents just faced with the diagnosis may be unaware of the dos and don'ts on how to properly care for a diabetic dog. Here are some important tips to get you on your way. 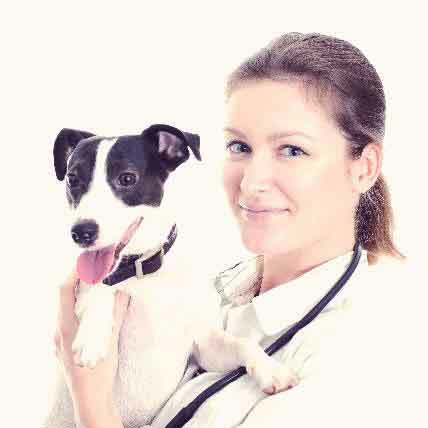 If your dog is diagnosed with diabetes, a stringent new diet will be a critical part of your pet's treatment plan. 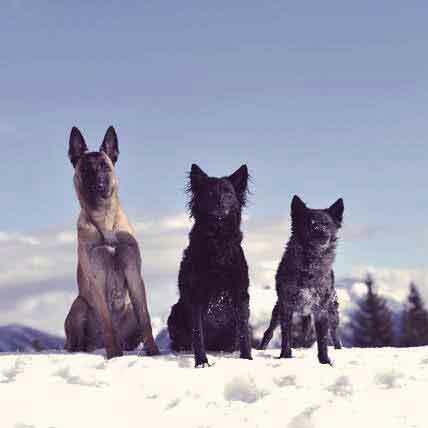 For some dogs, a prescription diet may be necessary in order to keep your pet's glucose levels stabilized. Find out more here. 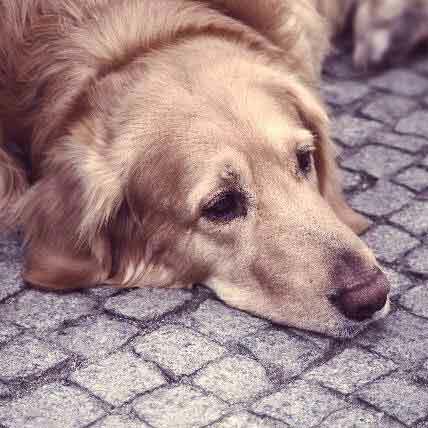 Finding out your dog has been diagnosed with cancer is hard enough to cope with. So when pet parents find out the cost of cancer treatment for their pet, that can make things seem hopeless. Learn more about what different options are available, and ways to make the cost of treatment more manageable. 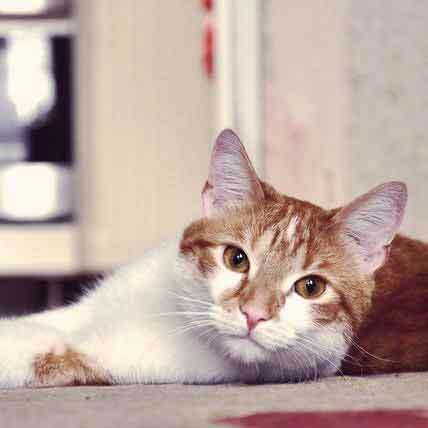 Several symptoms can point to an underweight pet. 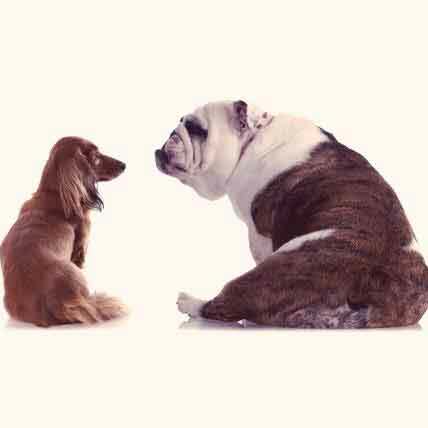 Here's what you'll need to look for to watch your pet's weight. 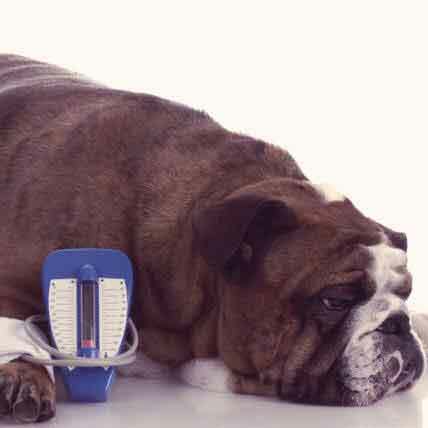 Underweight pets can suffer from health issues as easily as overweight pets can. 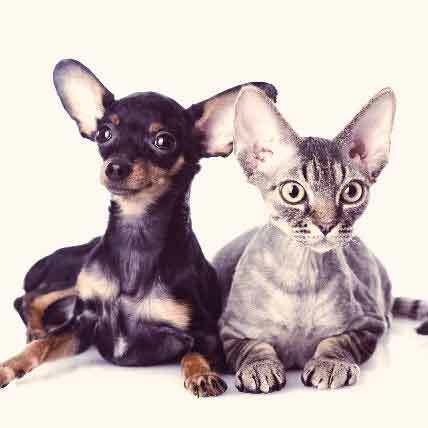 Treat your underweight pet with these tips.